Kanata Regional Lightning Guest Day-Visitors Welcome! Our business networking group would like to invite you to our Guest Day. This is a great opportunity to meet new business people and entrepreneurs. • Moment of Glory — everyone has 1 minute to share their business. 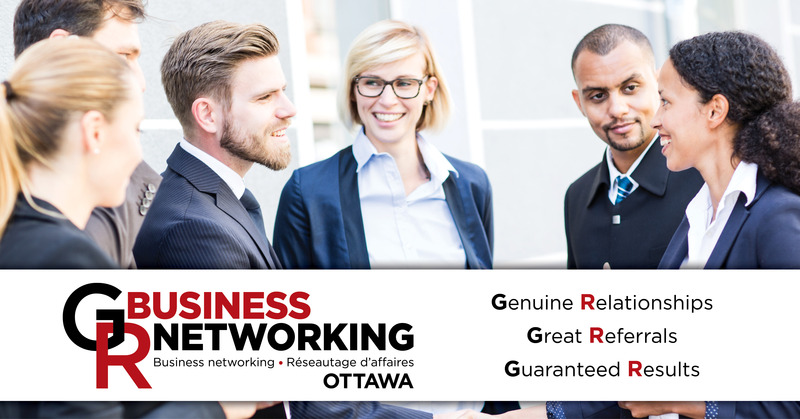 • Meeting is then followed up with business networking and an opportunity to meet those you would like to speak with. It’s about Like, Know & Trust that opens the door to opportunities and referrals. Please join us to learn more, every one can enjoy 1 FREE visit to the GR Business Network. Click “Group Page” below to register, we look forward to welcoming you.